We develop quality software according to ISO 9001:2008 standards. After deployment, our experienced programmers will carry out custom CRM applications development or the platform customization to meet all the business goals. All custom extensions developed by Belitsoft are delivered with warranty term. Belitsoft has a well-versed team of professional QA-engineers, business analysts, and project managers that builds effective customized CRM systems on time and within budget. Our business analysts will study all peculiarities of your business and provide an effective roadmap for CRM integration and upgrade. Besides deployment and customization, we offer ongoing maintenance service for the businesses running on CRM to provide timely system upgrades to reply ever-changing market challenges. Using our flexible forms of cooperation and different dedicated teams management models you can significantly cut costs of CRM custom development and maintenance. When the project is small, manual testing is often enough. But when it grows in scale, automation testing brings better ROI: Using specialized frameworks and tools it makes the quality assurance processes faster, decreases expenses and checks things that are impossible to test manually. To create automated testing scripts, an engineer must know how to program. A custom CRM system is a specific software product, built according to the business goals of a company. Such customized solution let you not only effectively manage your relationships with existing customers, but also increase the attractiveness of your business for potential ones. Using all the necessary tools of CRM system such as customer lifecycle and workflow management, easy statistics generation, user roles and permissions settings, you can track and optimize all the stages (“contact”, “lead”, and “customer”) of building relationships with your customers. CRM applications for different departments, which are based on the same database and fulfill specific requirements of different company’s levels. Belitsoft delivers custom CRM systems, which help your business increase the number of customers and drive sales. While we are building a complex CRM system for your sales reps and managers and taking full responsibility for your customer relationship management optimization, you can focus on the strategic goals of your future business development. When your business management has SugarCRM as a part of the software environment, we invite you to use our SugarCRM development and maintenance services. Customers are the main value of any business. That is why effective and wise customer relationships management is the right way to success. To achieve the greatest results in this area, companies and businesses adopt different software products, including customer relationships management system SugarCRM. Here at Belitsoft, we offer professional integration services, custom SugarCRM applications development, maintenance and more. We have a showcase dedicated to SugarCRM development services - our programmers have made SugarCRM customization and created a Magento-SugarCRM bridge for a Fortune 500 apparel company from the USA. Productive end-to-end collaboration between executives, managers, customer service experts and other staff of a company can be granted by a fine-tuned software solution uniting all access points like PCs, mobile devices, other hardware, and middleware. 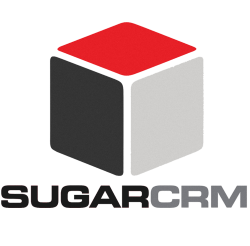 SugarCRM is an example of such solutions this is why we choose it for customer management software development. Microsoft Dynamics development and integration is used for automation of business processes. You can make a dedicated team of professional developers in Belitsoft to implement, integrate, and support an effective business solution based on Microsoft Dynamics. Business applications developed using Microsoft technologies can simplify tracking of your inner business processes, help you make more accurate decisions, and speed up workflow in general. If you are ready to make changes to your business processes and want to save working time, consider our offer and develop a custom Microsoft Dynamics application. Integration of any system is a very serious step requiring serious deliberation. We are ready to delve deeply into your business details and offer you the most effective solution. To make your CRM or ERP as effective as possible we can involve professional designers to configure special UI settings and experienced .NET programmers to create custom functions - search, tracking, modules. 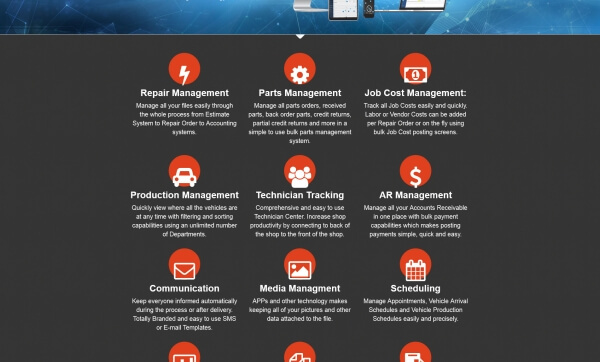 Integration of Microsoft Dynamics software to facilitate your company business processes management will bring you higher productivity, more loyal employees, and customers, and as a result higher profit volume and strong competitive advantage. 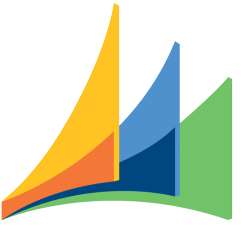 The Microsoft Dynamics products family includes Dynamics CRM (Customer relations management system) and Dynamics ERP (Enterprise resource planning system) which comprises four primary products: Microsoft Dynamics AX, Microsoft Dynamics GP, Microsoft Dynamics NAV, and Microsoft Dynamics SL. Microsoft Dynamics can be applied to: Project management; Human resources management; Business intelligence and reporting; Supply chain & distribution; Sales & marketing; Retail point of sale and other areas; Customer relations management and Manufacturing. Here at Belitsoft, we offer integration of any Microsoft Dynamics product into your software environment and its customization should you need any feature CRM or ERP doesn’t have. We can make Dynamics product be fully compatible with your business goals and management processes by means of creating a custom extension or the platform customization. We keep on reaching new horizons to bring you the best available services and products. 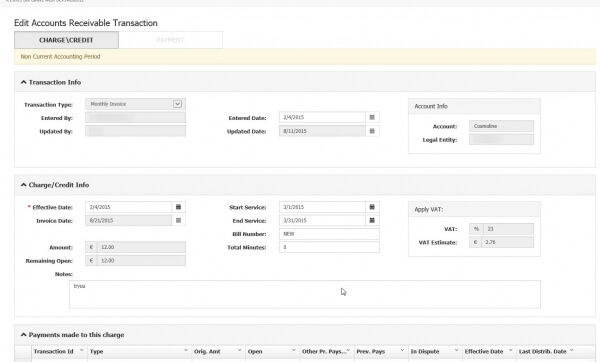 Focusing on Open Source CMS and CRM, we’ve launched Vtiger department at Belitsoft as Vtiger itself is a powerful CRM with tons of features including sales force automation, marketing automation, inventory management and much more. Now, with dozens of accomplished Vtiger projects, we are happy to announce that being a certified Vtiger solution partner, we are able to bring you qualified support (Vtiger CRM installation, customization, and tuning) and Vtiger training at a discount price compared to official Vtiger institution. Feel free to grab this offer whatever you need to. Belitsoft is now 1 extra step closer to you and we are strongly persuaded that you will benefit from our business integration efforts with Vtiger Company. If you are interested in Vtiger LMS development our highly experienced team is ready to implement your wishes by doing integration Vtiger with our Elearning products any other LMS.